Snapdeal is once again in the news and yet again, it’s for wrong reasons. One of Snapdeal’s Authorised vendors has been arrested by the police for selling fake HP cartridges. The report comes as another blow to Snapdeal’s reputation that has been severely hampered since the last year, after its customers have repeatedly complained about receiving soap bars or even stones in their packages instead of the much more valuable phones that they ordered online. Hewlett-Packard, an international company that manufactures computer hardware and printers, after being faced with complaints stating selling of fake cartridges through eretailing platforms, swung into action and contacted Enforcement of Intellectual Property Rights for investigation of the matter. EIPR’s executives through Snapdeal ordered the products from an authorised vendor and after they found the product to be fake, they informed the police which inturn raided the vendor’s shop. The vendor, Chetan Dinesh Gada, owner of Jalaram Computech in Lamington Road, was arrested under Sections 51 and 63 of the Copyrights Act and fake cartridges, 42 HP toners and 17 Canon Toners close to INR 3 Lakh were also seized by the police. The news came as a shock to the IP rights enforcement activists as the same person had been arrested in December 2014 for the same crime. 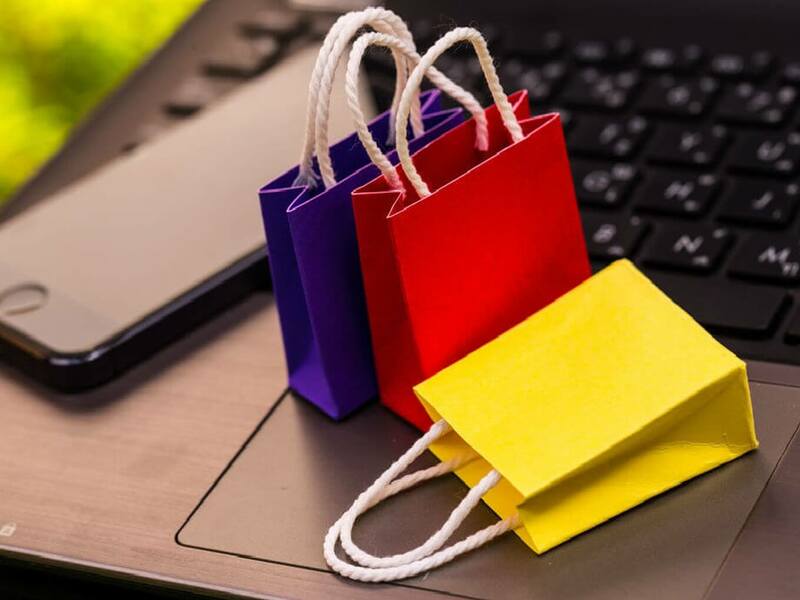 The incident brings into spotlight the ignorance of the ecommerce platform who in order to cater to growing demand are spreading their vendor base without taking appropriate measures and ensuring proper verification. All it takes for someone to register on Snapdeal as an authorised vendor is a license and a sales tax number. Snapdeal In Trouble For Selling Drugs? Police Raids Mumbai Premises!